"For many Christians the word theology is synonymous with abstruse, irrelevant and boring. 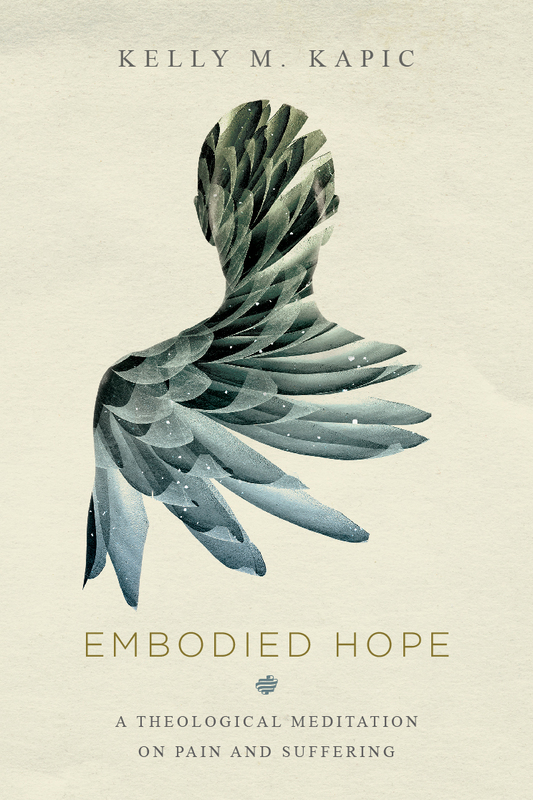 In this jewel of a book, Kelly Kapic shows that theology is really, as the Puritan William Ames said, 'the science of living in the presence of God.' 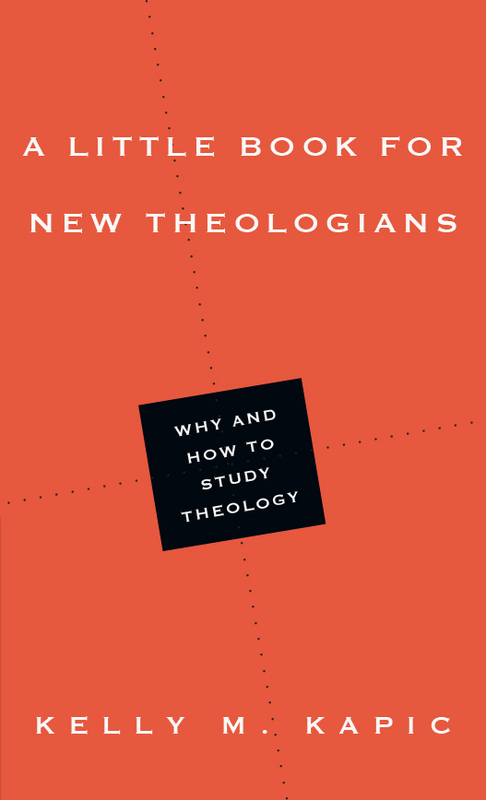 This is a great primer both for new students of theology and for those well practiced in the discipline." "To study with Kelly Kapic must be serious fun. His joy in teaching theology is infectious; at the same time he is in blood earnest in believing how essential good theology is to shape minds and transform lives for the glory of God. With delightful signposts from the great theologians of the past, A Little Book for New Theologians guides us to a mountain of unending discovery. Here is an ideal starter kit for the beginning theology student and an affection-refresher for those who have been longer on the way." 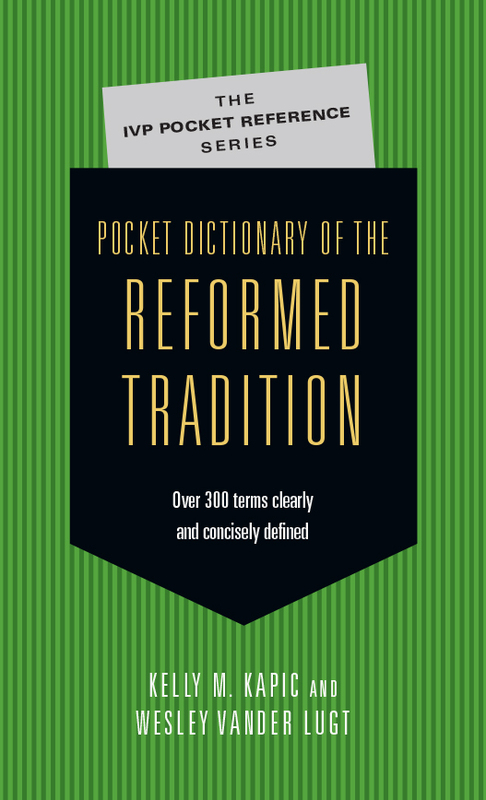 "Kelly Kapic concisely states major characteristics of thinking theologically in this little book. For readers who wish a brief explanation of how the study of God functions with reason, prayer, study, humility and repentance, this is a very good beginning. Utilizing salient insights from Augustine, Calvin, Kierkegaard and major reform theologians, he maps out the territory for understanding that theology is naturally a part of living." "This 'little book' is about a topic that is bigger than life, namely how to begin to think after God. Indeed, this useful manual is based on the conviction that all Christians are already engaged in a theological task as they continue wrestling with the questions of faith. Deceitfully easy and highly accessible, this guide is based on the best of theological wisdom and tested classroom experience. Highly recommended." "[O]ne can hope that professors will assign this book to first-year seminary students. It is the perfect sort of book for the spiritual formation class that many of the SBC seminaries require, and yet even seasoned theologians will be refreshed by it. I am confident that it will be successful in awakening many from their spiritual dogmatic slumbers." "A Little Book for New Theologians would make an outstanding text for introductory level undergraduate courses in theology, or for the continuing education of any adult desirous of a high quality inlet into this most excellent and exciting of disciplines. More seasoned students of theology will also discover much to be commended. . . . An able and earnest invitation to advance with increasing skill and integrity toward the end for which we were made—namely, knowing, worshiping and enjoying god." 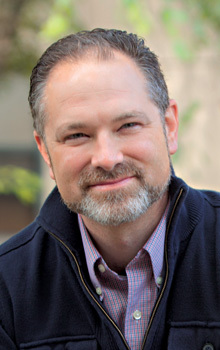 "In his latest book, Kelly Kapic's contagious passion for embracing the life-transforming potential for the discipline of theology captivated my attention, even in the first few pages. He inspires a renewed value and fresh perspective, arguing that the committed Christian cannot afford to discount theological study. . . . A Little Book for New Theologians is a 'must read' for the new or seasoned theologian. 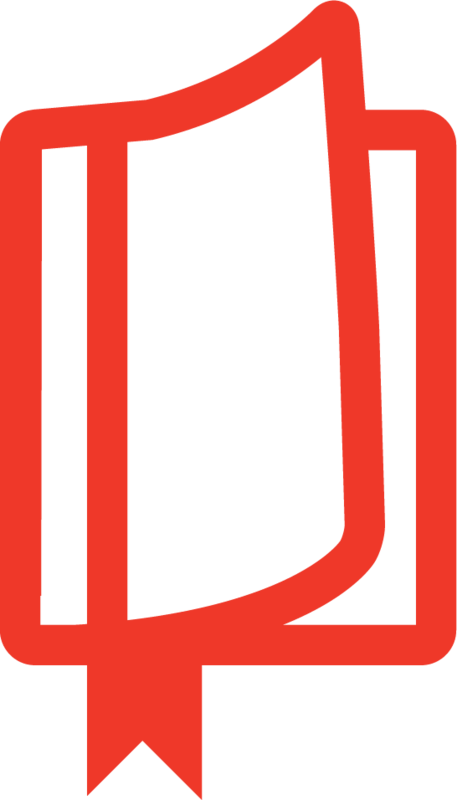 It provides a solid anchor for the nature of theological study." 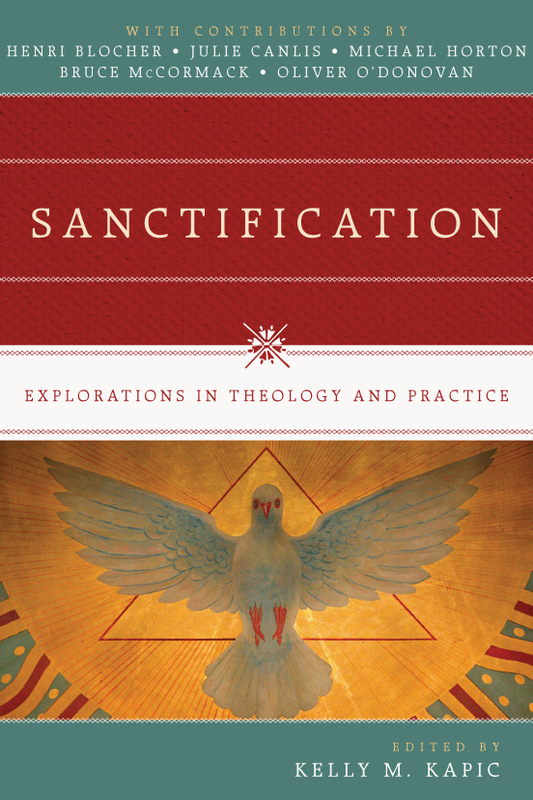 "This book delivers on its promise to explain why and how to study theology. . . . Kapic offers much wisdom in a small package. This book could be given as a gift to someone embarking on the study of theology, used as a guide for small group study or mentoring relationships, or even chosen as a required text for an introductory theology class." "New theologians can learn a lot from it, and if it challenges them in some places, then so much the better." "This concise guide, perfect for college and seminary students, offers gentle wisdom for beginners in the field." "In a very short book [Kapic] draws on sources as diverse as the church fathers (Anselm, Origen of Alexandria, Augustine, Gregory Nazianzus), the writers on contemporary religion books (C.S. Lewis and Miroslav Volf), and the Book of Common Prayer used in the Episcopal Church. Worship is a central theme of the book because it is central to those who would be leaders in a church. His chapters on prayer and good knowledge of the Bible are central to teaching others how to live in and lead a church. . . . 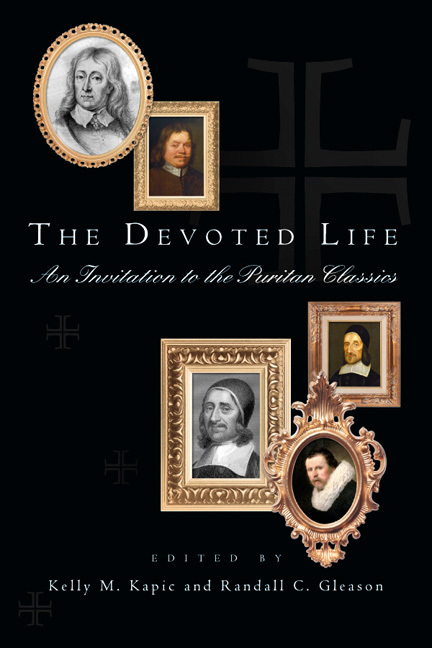 This book has appeal to anyone interested in a foundation in theology."